One of our Enrollment Managers will be in touch shortly. They will be calling from 617-674-2105 so please look out for that number. Our programs are insanely popular, and fill up fast. For the best chance of securing your place, give us a call now. Keep up to date with GVI! Want to be kept in the GVI loop? 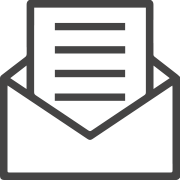 Sign up for GVI's newsletter to receive updates on new programmes and locations, project developments, news, events, jobs and more! 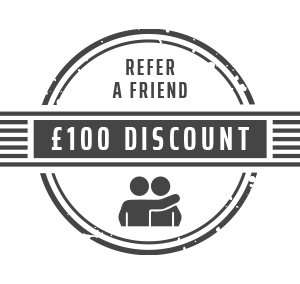 If you refer a friend you’ll both receive £100 off your program fee. It is super easy to qualify for this, your friend must just quote your name when booking on. Fancy speaking to us in person? Come and Meet Us! Or, browse through our articles whilst you wait to speak to us! Classroom learning only teaches you so much. Internships allow for a completely immersive educational experience.